News about card (paper) models. 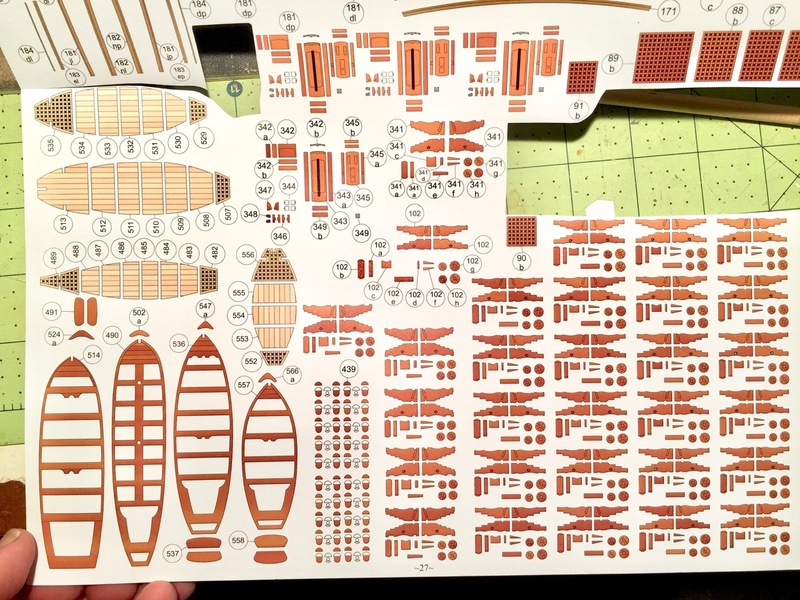 Here’s some good news for builders of Shipyard’s 1/96-scale paper model kits. Note, only whole blocks sets are available. 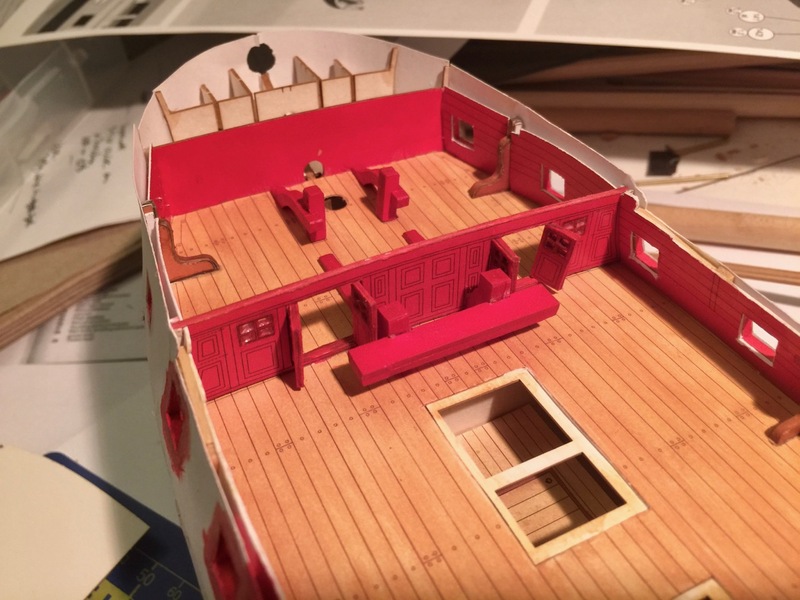 This entry was posted in All News, Card Models, Vendors and tagged Paper Blocks, Shipyard on February 13, 2019 by catopower. 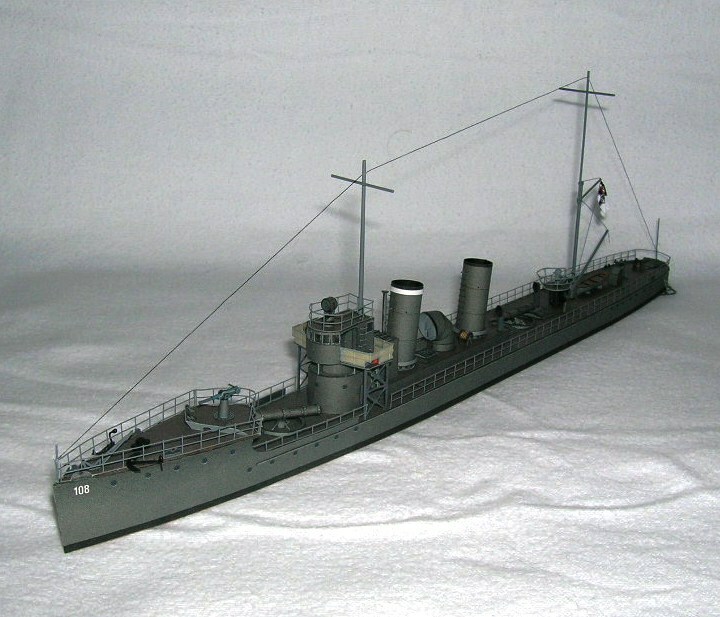 I just found out recently that the polish paper model company Shipyard, is changing its product lineup a little, in order to make room for their new line of HO scale railroad accessories. Basically, the name of the company is now VESSEL, and they now have two separate product brands: Shipyard and Railway Miniatures. Basically, all HO scale products are now sold only under the Railway Miniatures brand. This includes all HO scale lighthouses, dockyard accessories and some new buildings. I think it’s a great idea, but there are some oddities, particularly for American model railroad enthusiasts, in that the products are a mix of 17th through 19th century dockyard equipment and European buildings. Some new stuff is modern era, but still has a European flavor. So, there’s probably not a lot in this product line that will appear here in the U.S., but I still think it’s good for VESSEL to expand its product lineup. This entry was posted in All News, Card Models, Ship Modeling News, Vendors and tagged Paper Models, Shipyard, VESSEL on January 11, 2018 by catopower. Several months ago, you may recall that I’d written a post about a brand of paints that the Polish card model manufacturer Shipyard includes in their boxed kits. The brand is a Polish brand of matte artist’s acrylics called Renesans. Ever since I discovered these paints more than a year ago, I’ve really liked how well they work on paper models. I used these paints on my 1/96-scale HMS Alert model and amusing them on my 1/96-scale HMS Mercury model as well. I have enough paint remaining from these and some left over from a lighthouse kit I built, that my supply is okay. 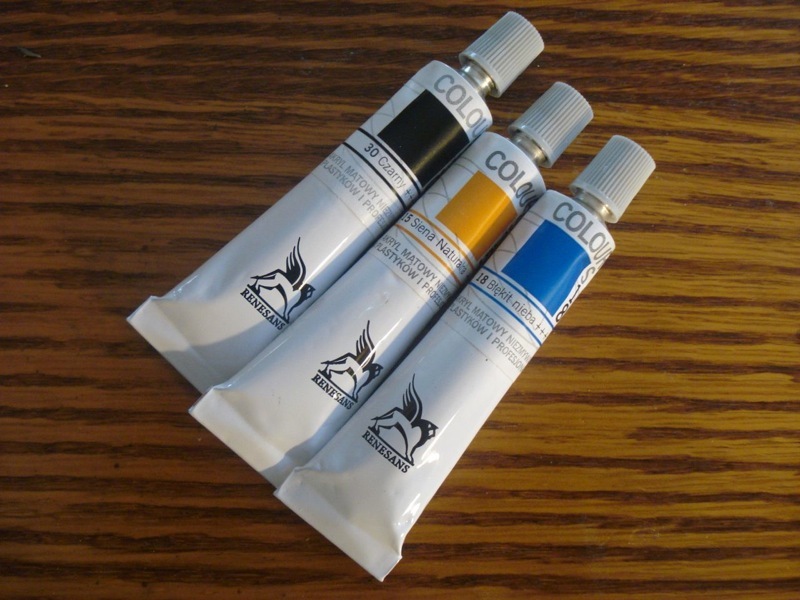 But, it has bothered me that other people couldn’t try them out, as Shipyard stopped selling these paints on their website. They still include small jars of them in their boxed kits, but you can’t get refills. Renesans actually has at least four lines of paints. The paint in question is called Renesans Colours. I contacted Shipyard and while it was nice of them to respond, and though they said they contacted the paint manufacturer, they didn’t provide anything useful. This entry was posted in Card Models, Ship Modeling News, Vendors and tagged Blick Matte Acrylics, Paper Models, Renesans Paints, Shipyard on October 21, 2017 by catopower. 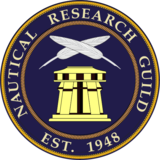 For those of you looking for nice tutorial on card model building, check out Chris Coyle’s tutorial on The Nautical Research Guild’s Model Ship World. In this tutorial, Chris uses a small, downloadable model of a German WWII V108 Torpedo Boat produced by Digital Navy. The company produces several card models, that you can download for around $35 to $40. However, they have given Model Ship World permission to host the downloadable files for their tutorial and you can get these for free. You will, of course, need a color printer and some good quality card stock paper to print on. Since I’ve been working on a couple paper models, I thought it would be a good idea to follow this tutorial and try my hand at building this relatively simple card model myself. The startup cost is hard to beat, and you really need only very basic tools for start modeling in paper. This is probably a lot more common type of paper modeling than what I’ve been building from Shipyard kits, which is why I want to run though the tutorial. If you want to give it a try too, I encourage you to register with Model Ship World (it’s free) and start a build log there. 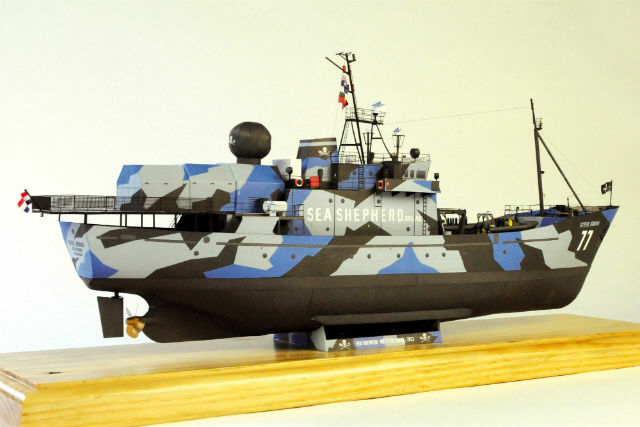 This entry was posted in All News, Card Models, Ship Modeling News and tagged Card Model, Digital Navy, Model Ship World, Paper Model on July 10, 2017 by catopower. 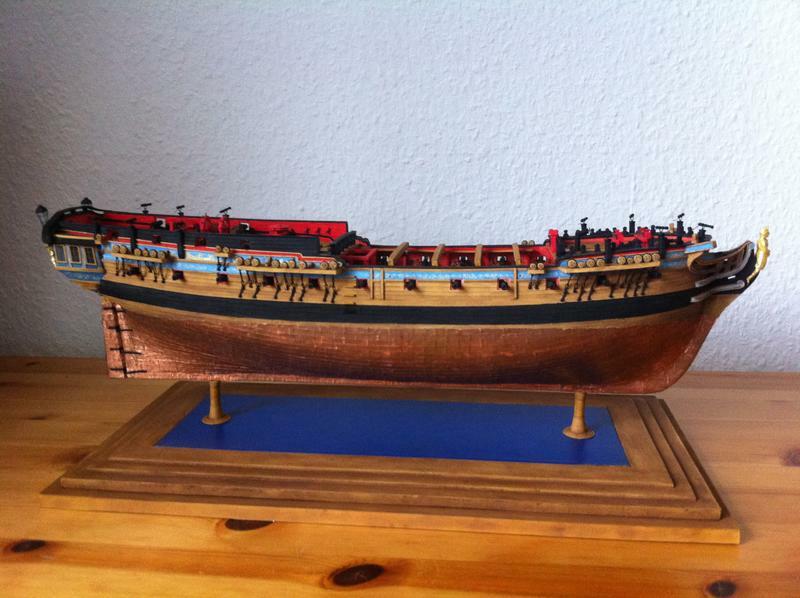 First off, before anyone asks, I AM a wood ship model builder first and foremost. I know that question may come up, because I’ve been posting a lot about paper models. Well, I just think they’re so darned neat! I can’t help but be intrigued by them. But, they haven’t replaced my love for wooden ship models. So, don’t think I’m changing this site. I just think the paper models should be more popular than they are. 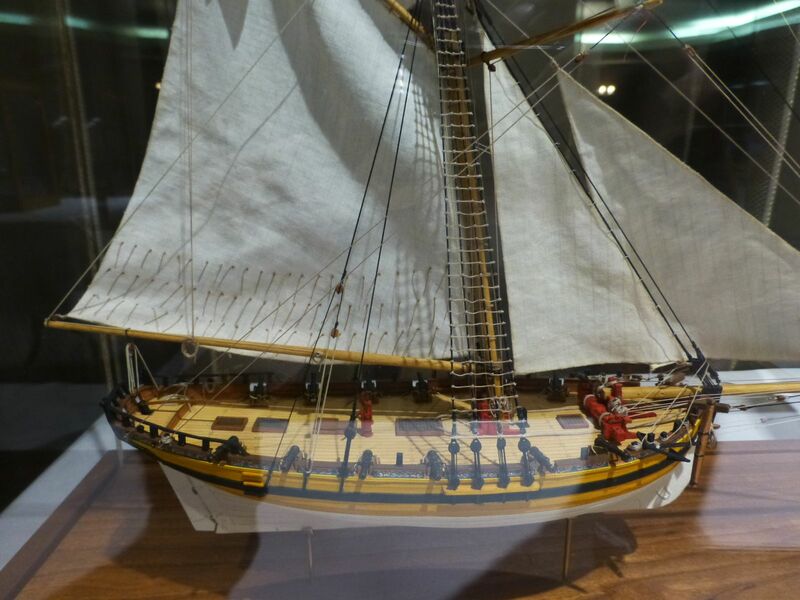 Heck, how many wooden ship models can be built on a card table in your living room without all the dust, wood shavings, splinters, etc. And with the local heat wave we’ve been having here in California, it’s too hot to work in the garage, where I can make a lot of dust and noise, working on my wooden models. 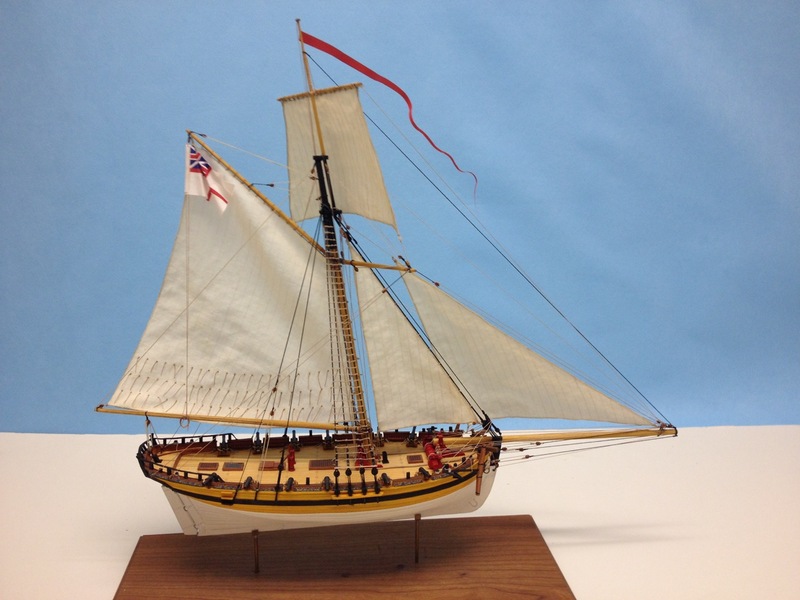 Anyway, as the North American distributor for Shipyard products, Ages of Sail has TONS of Shipyard kits and many of the accessories, so I’m trying to find a way to help get the word out and generate some interest. So, I found myself registering an account on Papermodelers.com and found some great stuff there. They have a lot of everything being built there, including ships. 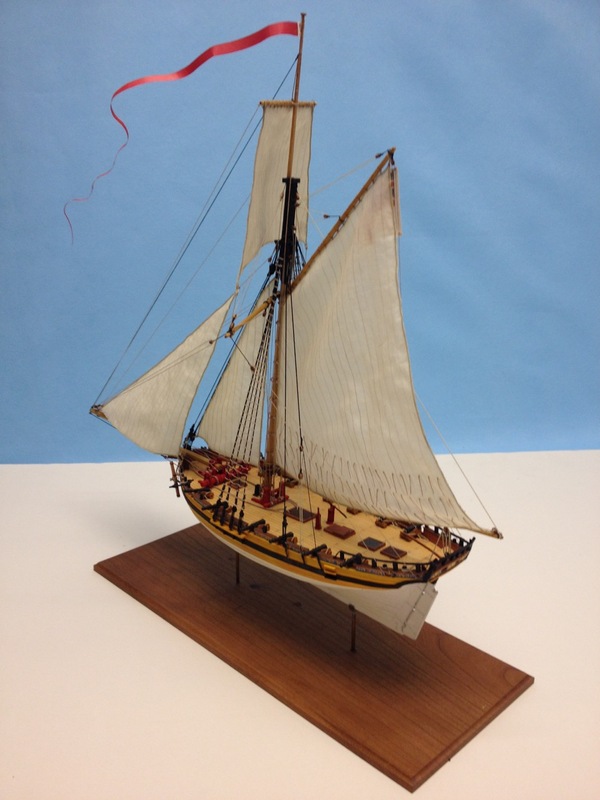 Most ships are steel navy, and those that are of the sailing variety are often scratch builds. But, there are some Shipyard sailing ship builds here and there. Here you can see that I stole a copy of their picture of the week. I know nothing about the model, so if you want to know more about it, be sure to visit their site. I think you can read the threads even if you’re not a registered user. I signed up many months ago, but finally posted some photos of my Crowdy Head Lighthouse and HMS Alert models there. Hope to see some more Shipyard related activity there. Last night, I had a chat via Facebook with Tomek Kliszynski of Shipyard, discussing ways to help him get more visibility for his products in the North American market, since they’re already doing well in the European market. Don’t know if I can help him much, but I will certainly build some more of their kits! 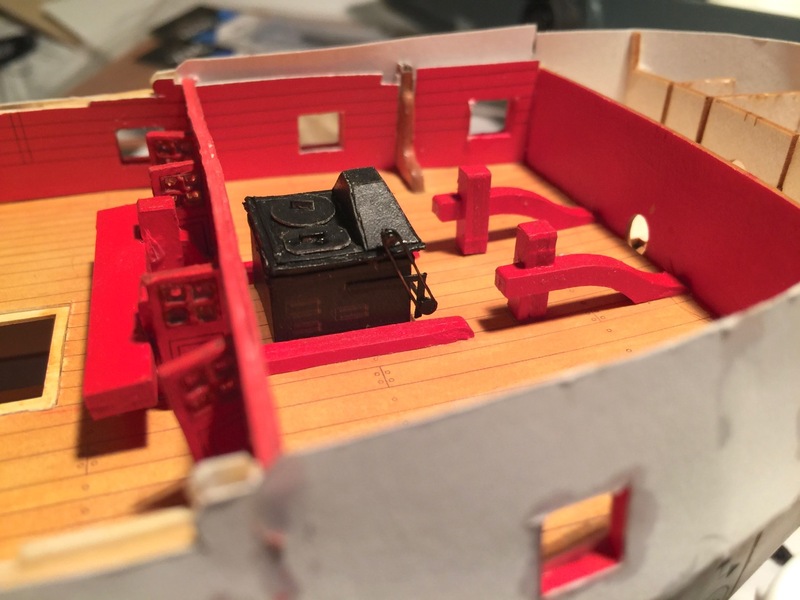 This entry was posted in All News, Card Models, Ship Modeling News and tagged Online Forums, Paper Models, Shipyard on June 23, 2017 by catopower.